One of the important tasks of a physician and dermatologist is to diagnose moles and skin cancer. 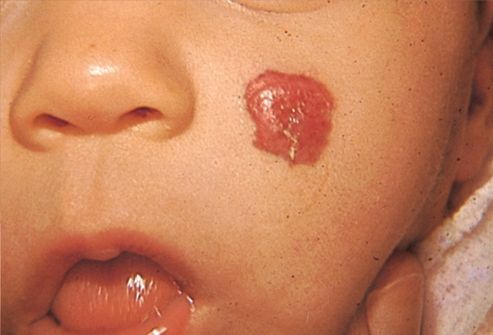 A lot of time is spent at continuing education conferences to train the eye of physicians by showing hundreds of slides of different presentations of benign skin lesions and cancerous skin lesions. 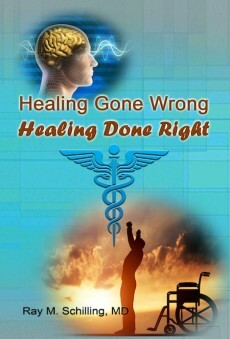 It is important to distinguish the good (benign skin lesion) from the ugly (malignant). I can only give a two dimensional overview of a clinical problem, which is three dimensional and has a fourth dimension by way of the fact that with development over time the good skin tumor does not change, but the ugly tumor (melanoma and skin cancer) takes off and metastasizes. 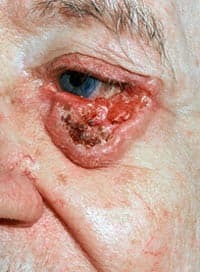 So, if you see a skin lesion on your body that resembles in the slightest a cancerous tumor (see picture link below), see your physician right away. If your physician cannot identify what lesion it is, you should be referred to a skin specialist (=dermatologist), because that is what this professional specializes in. 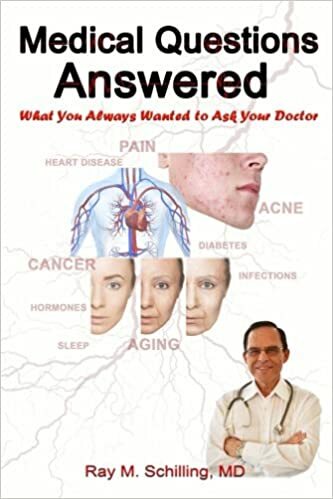 Too many people are still ignorant about the early cancerous skin lesions on their skin and too many people still die needlessly of these diseases. Below are links to sites that show pictures of skin moles. Depending on what type of skin mole there is (flesh color, brown, red, black) and from what tissue component of the skin it originates from, there are a great number of different skin lesions, which can be divided into benign and malignant. 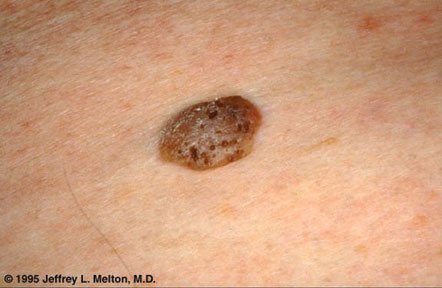 seborrheic keratosis: a warty dermal nevus type, can look deep black, but is harmless, can be treated by liquid nitrogen; delineate from melanoma! This is a very important topic, but one where you need the help of a physician and possibly a specialist like a dermatologist. 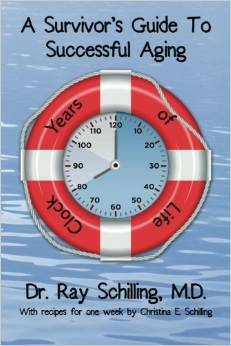 I have described skin biopsies under both melanoma and skin cancer. 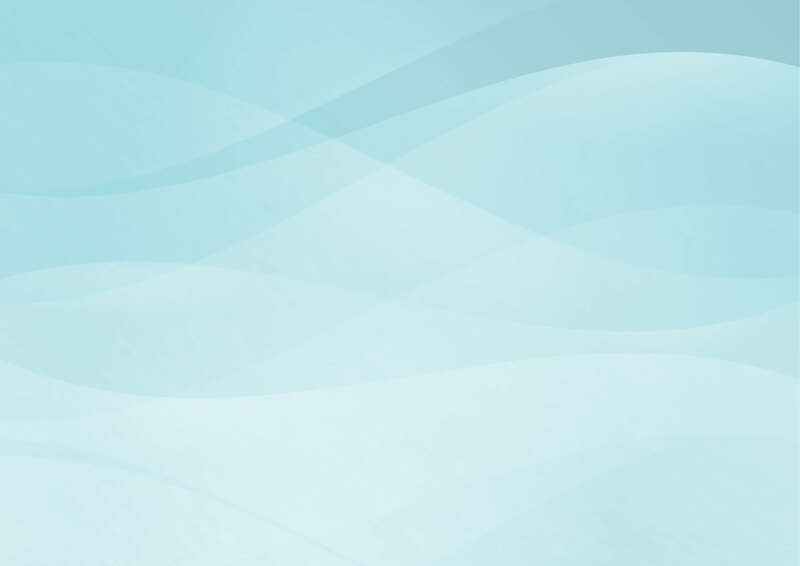 One elegant method is Mohs’ surgery, which can get results of almost 100% cure rates in an early stage of skin cancer. Decisions have to be made who needs liquid nitrogen, who needs surgical excision for diagnostic and possibly curative purposes and who needs the more involved Mohs’ surgery. Your family doctor will coach you through this complex field of medicine. American Academy of Family Physicians about early melanoma detection (thanks to www.aafp.org for this link).